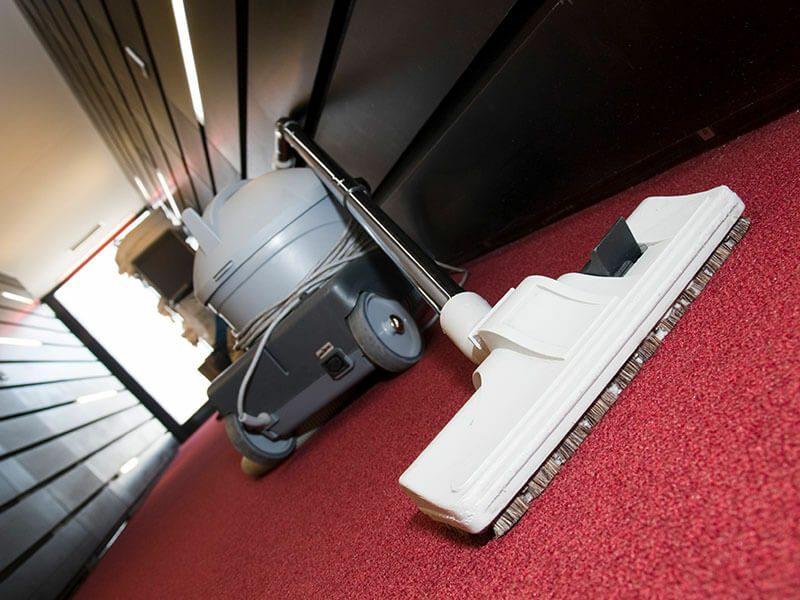 It’s easy to see why a carpet can lose its radiance after a short time, but don’t settle for tired or soiled carpets – give your home the royal treatment it deserves. 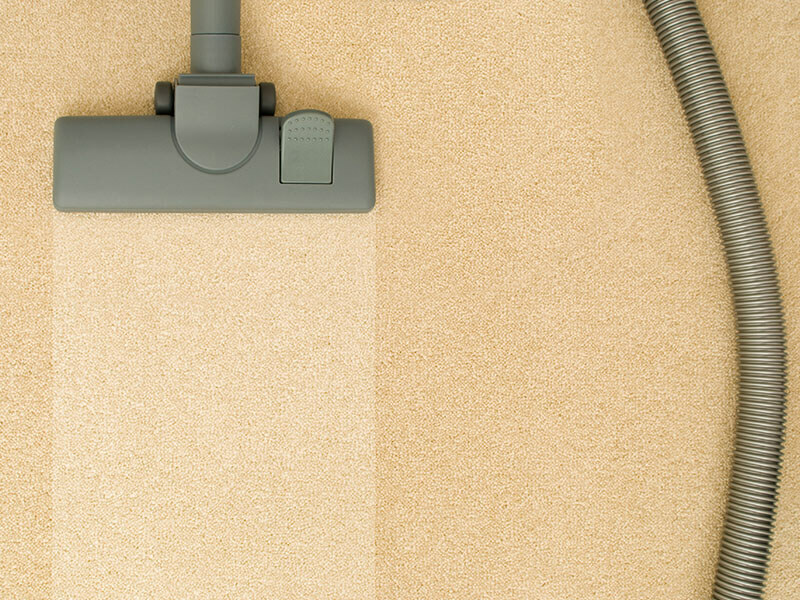 As the premier carpet cleaning company for North London, at John Frederick Ltd we deliver high standards of excellence for all our domestic and commercial customers. 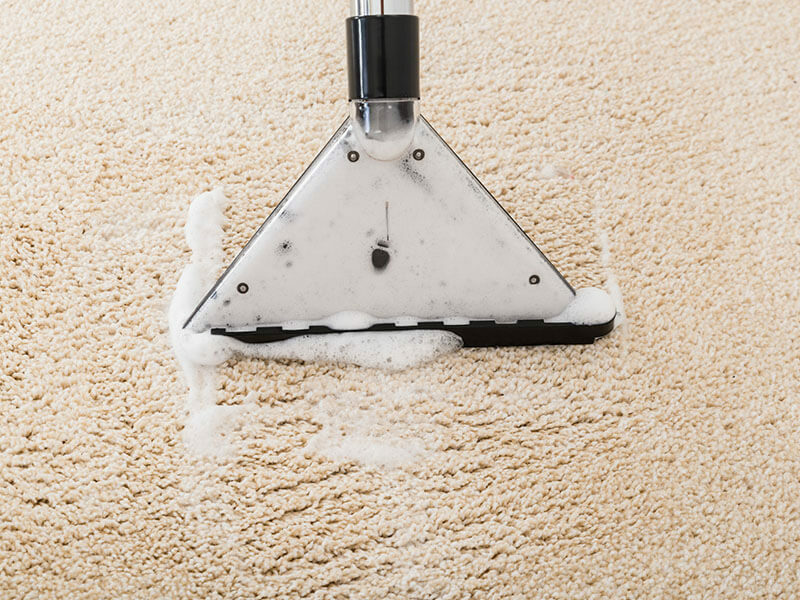 Whether you have fine, oriental rugs in need of dedicated cleaning, or luxurious carpeting throughout your home in need of steam carpet cleaning, we bring all our 85 years of experience to bear. 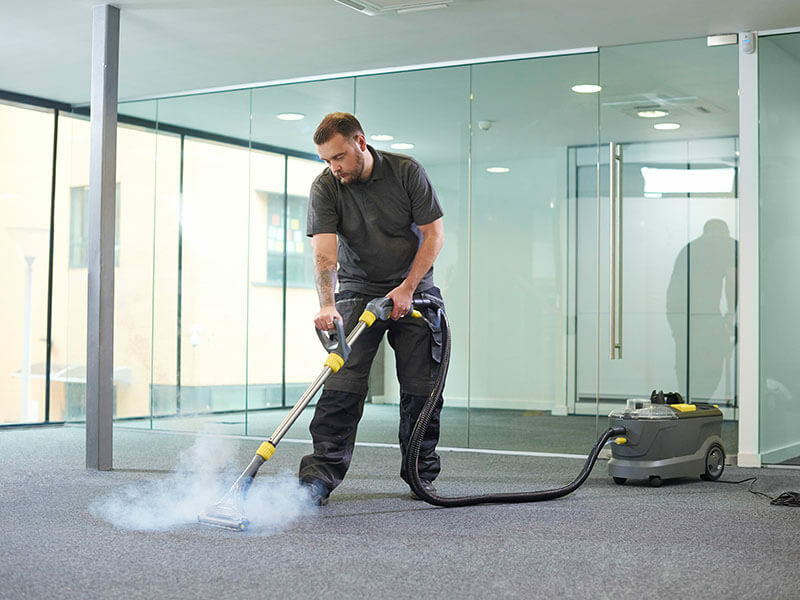 Bring prominence back to your carpets and rugs wherever you’re based in North London by booking our royal-standard cleaning services today.